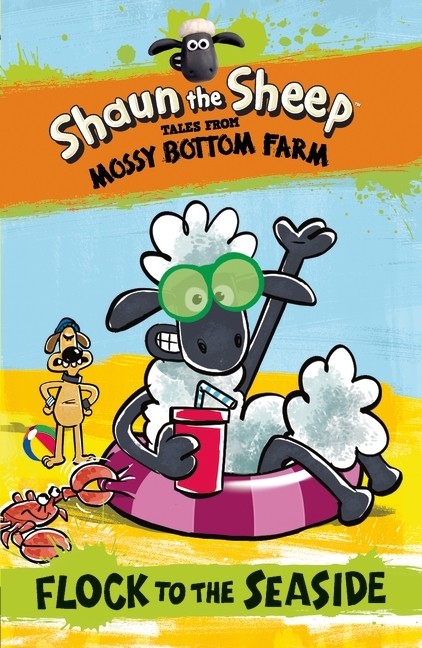 Fans of CBBC’s Shaun the Sheep will adore the 1st novel in the Tales from Mossy Bottom Farm series, which is based on characters from the top-rated TV show by Aardman (the creators of Wallace and Gromit). 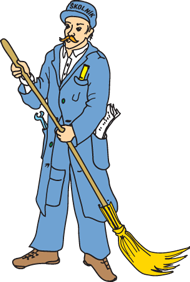 There are black-and-white illustrations throughout, plus comic strips and activity pages. 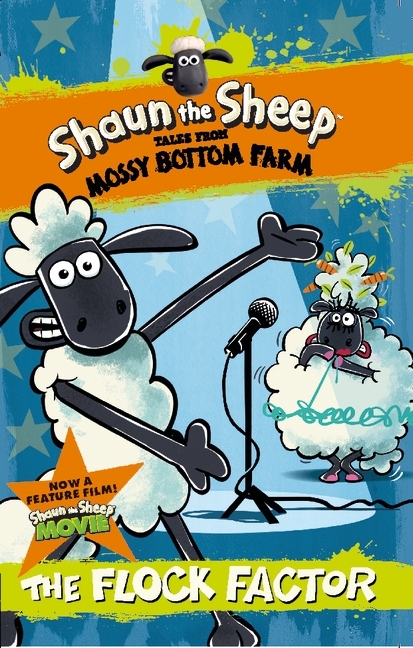 The Flock Factor: It’s talent-show time on Mossy Bottom Farm, and all the sheep are flocking together in the hope of beating their rivals, the chickens. Who will be crowned the Flock Factor champion? The Beast of Soggy Moor: AAARRROOOooo! What’s that howl? Is it Shaun the Sheep playing one of his pranks? The Farmer practising his trombone? Or is it a … beast? 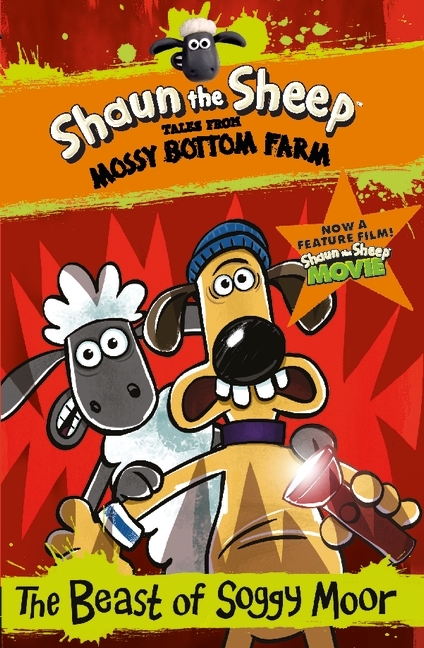 Can Shaun and Bitzer come up with a plan to catch the monster – or are they all doomed? 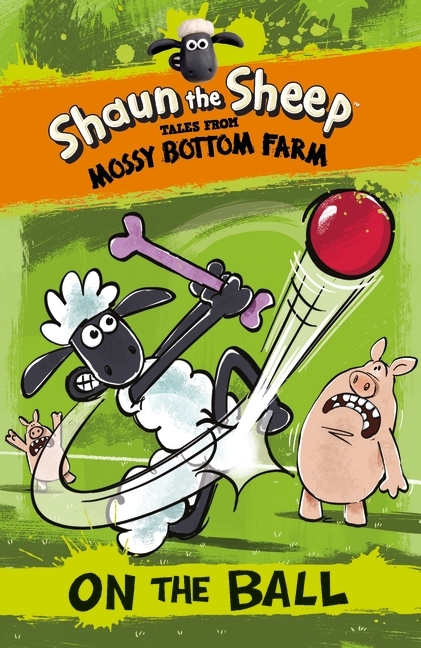 On the Ball: It’s a sunny afternoon on Mossy Bottom Farm, and competition between the sheep and the pigs is almost as hot as the weather as they play a new game called Piggy Stomp. May the best tail win! Flock to the Seaside: The Mossy Bottom sheep are at a sheepdog trial in a field by the seaside, but the Flock are determined to enjoy the beach instead. Can Bitzer and Shaun get them back to the field before the trial starts?